Acting On Climate In Times Of Urgency? Yes, We Can! 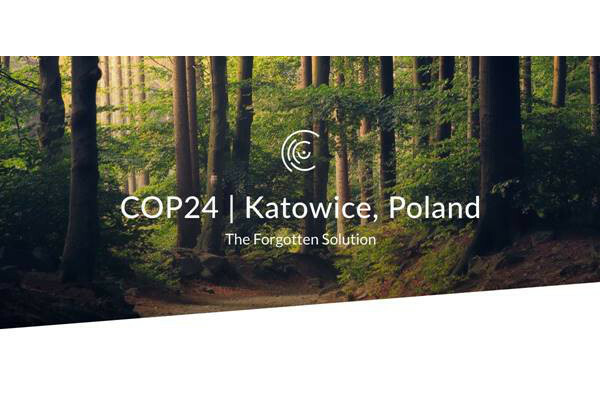 The COP24 in Katowice started with ominous messages on the urgency to act on climate change immediately and on all levels, echoing the warnings from the recently released report on the impacts of a 1.5-degree Celsius average world temperature increase from the Inter-governmental Panel of Climate Change. 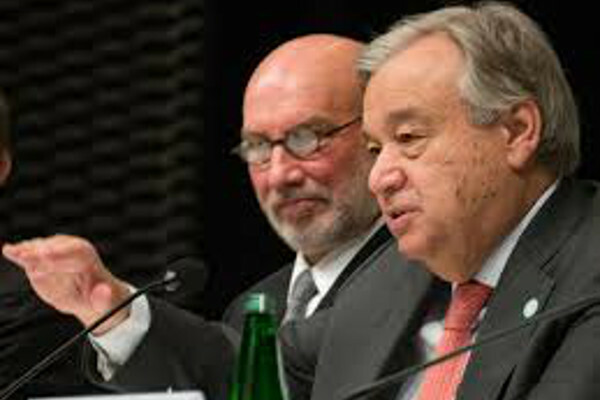 António Gutierres, the Secretary-General of the United Nations opened the conference with alarming messages: “We are in deep trouble with climate change. Climate change is running faster than we are and we must catch up sooner rather than later before it is too late.” Urgency is highest on the agenda ever since the annual international climate negotiations started. The Emissions Gap Trap: Where are we standing now? Governments are progressing, but still not fully on track to meet 2020 targets collectively. All governments will have to boost their nationally determined contributions for 2030 over the course of the next year, 2019 to close the massive emission reduction gap that we are facing. Non-state actors contribute with highly innovative and future-oriented climate actions, including the eminent Bertrand Piccard with his barnstorming speech on “the opportunity cost of an opportunity lost” addressed to negotiators, bringing the Solar Impulse Foundation’s 1000 solutions initiative with technologies that exist today to reach ambitious goals to the negotiating table. What about our oldest, most reliable, proven and highly effective technology? Meanwhile, mainly unnoticed from the broader public, there is one party that has always delivered, yet never promised to do so. And still, we can rely on its amazing potential: Nature. Natural climate solutions have always played second fiddle in climate negotiations and climate change discussions and have received less than 3% of climate public funding until now. We hope that this can change. 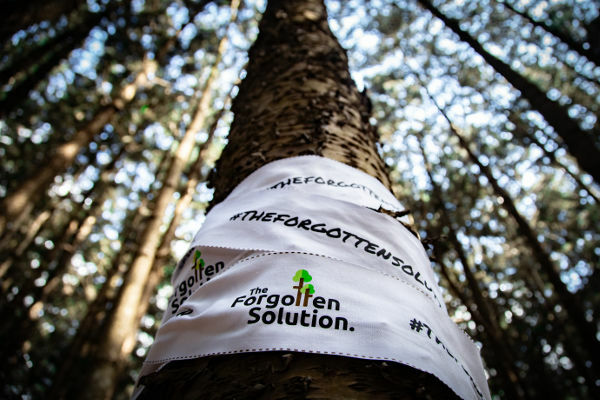 The so-called ‘forgotten solution’ has been rediscovered and brought back to the climate fora, actively promoted by the growing coalition Nature4Climate, that brings together international conservation, biodiversity and development organisations, partnering with front-runners from industry and from governments around the world. While the topic takes slowly up speed in negotiations, for example in the Koronivia Joint Work on agriculture and climate that has only been established a year ago at COP23 in Bonn, Nature4Climate is actively preparing the ground for nature to be heard so that it can fulfil its potential as a third of the solution that it can provide to close the emissions gap until 2030. Momentum for natural climate solutions is building up in the run to the UN Climate Summit in September 2019. 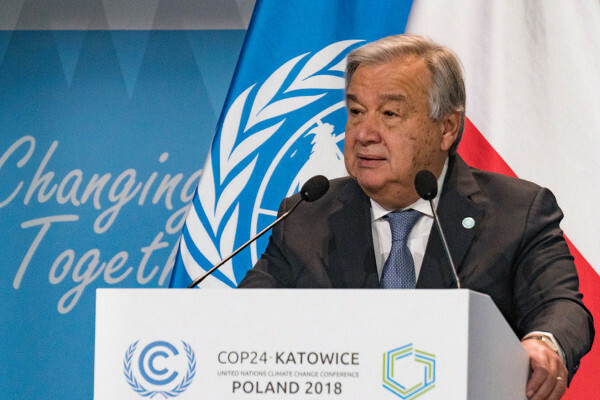 The IPCC 1.5 report clearly stated that the land sector has to be fully included if we want to remain under 1.5 degrees Celsius warming globally, and the UN Secretary General identified nature-based solutions to climate change as one of the 5 priority areas for the climate summit. Over the next 10 months, civil society, youth groups, experts from the private and public sectors are invited to contribute to this major international climate summit, coordinated by official facilitators that will be appointed shortly. 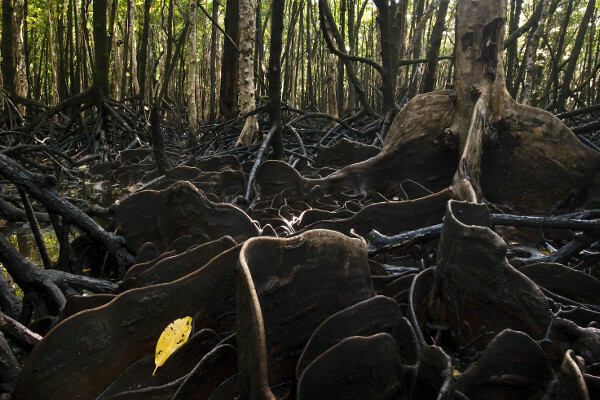 And maybe there will be Nature’s Seat in addition to the People’s Seat at the next climate conference COP25? “What we really need to see in the next 2 to 5 years is a transformation of the land sector, a land transition similar in scale and complementary to the energy transition and to the industry transition that are required to help keep our temperatures below 1.5 degrees. Natural climate solutions not only contribute to closing the emissions gap, but they are crucial for adaptation and resilience to climate change, besides multiple benefits resulting from their delivery of ecosystem-services”, said Lucy Almond, Director of Nature4Climate. A professional expert in sustainability, sustainable energy and climate change topics, with over 15 years of work experience in various projects on sustainability and policy related issues, Katrin holds a M.Sc. equivalent degree in geology and completed a post-graduate environmental sciences course in 2010. Katrin worked on national climate policy for the German Federal Environment Agency, on international climate policy and carbon finance as GIZ consultant to the German Federal Environment Ministry, and she was involved in the intergovernmental founding process of the International Renewable Energy Agency in 2008. She is experienced in communicating complex subjects to diverse target groups and especially interested in creative writing and storytelling.